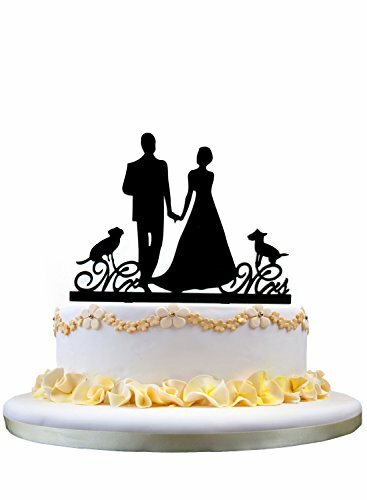 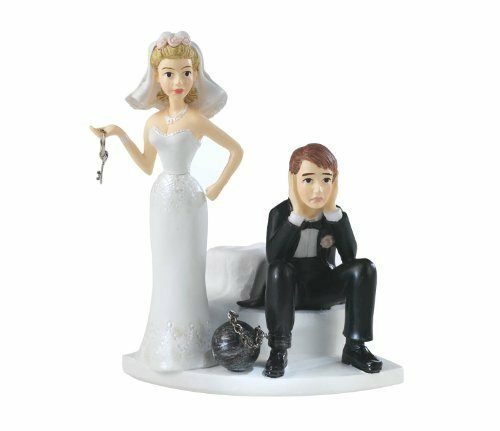 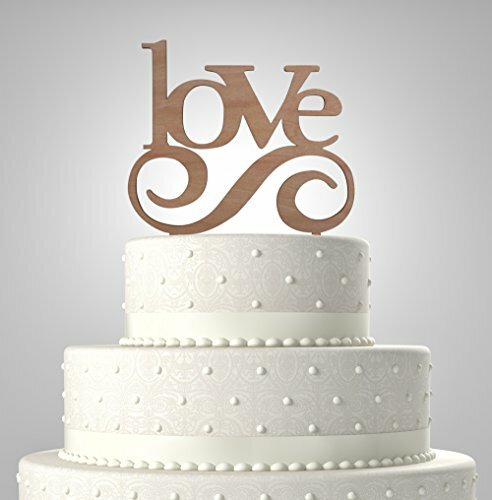 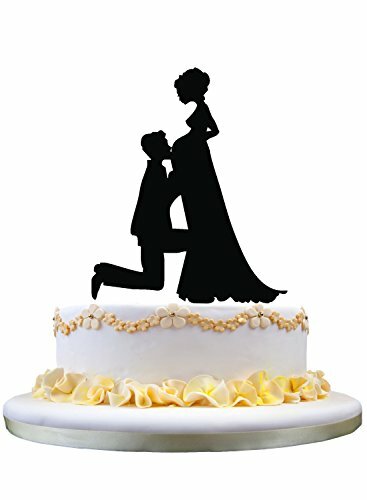 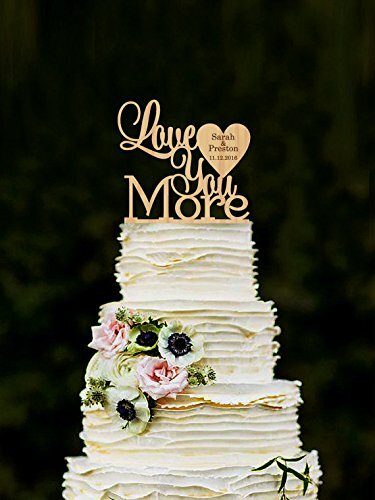 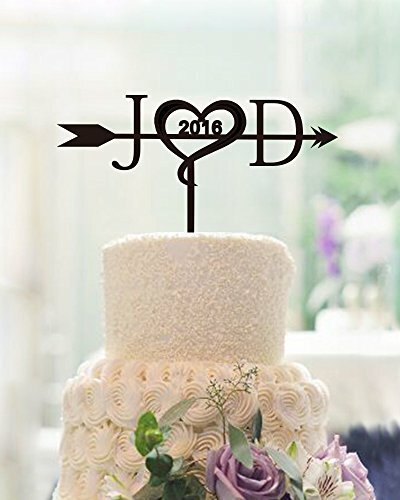 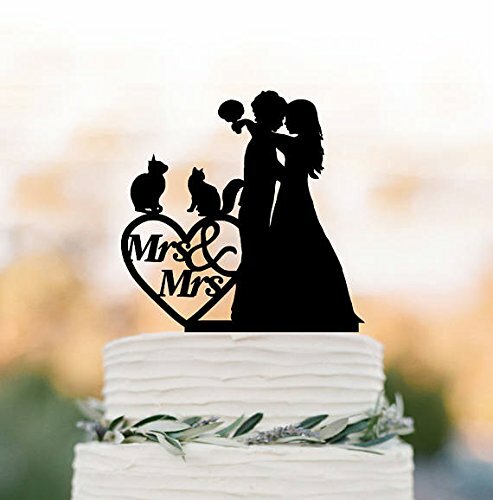 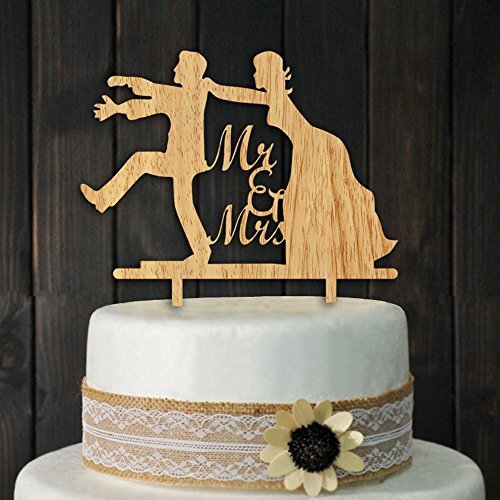 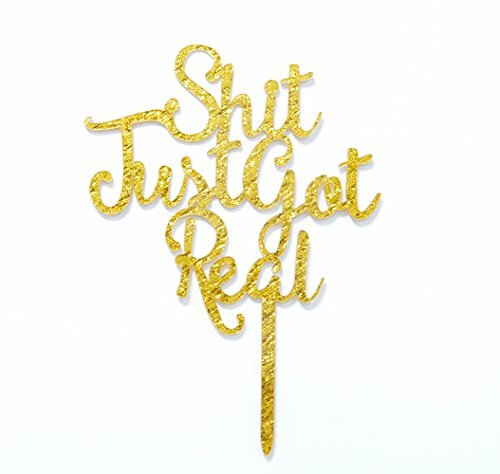 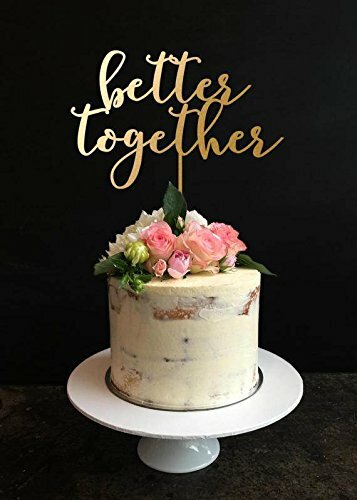 Add a charming touch to your wedding cake with Rubies & Ribbons’ unique Love cake topper! 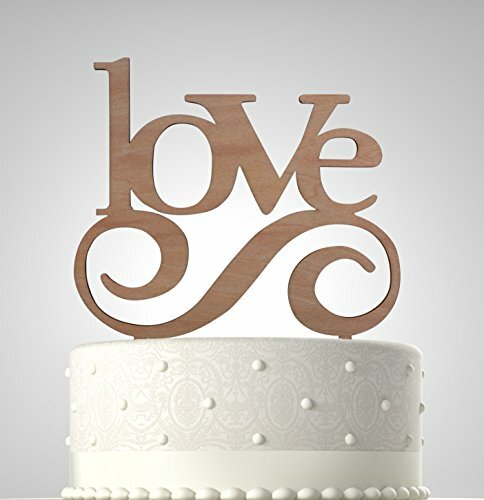 Features the word “love” and a curlicue flourish, makes a great symbol of your new life together! 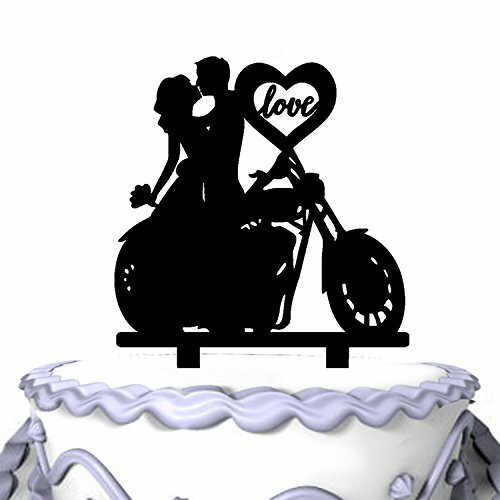 Perfect for weddings, engagement parties, anniversaries and vow renewals! 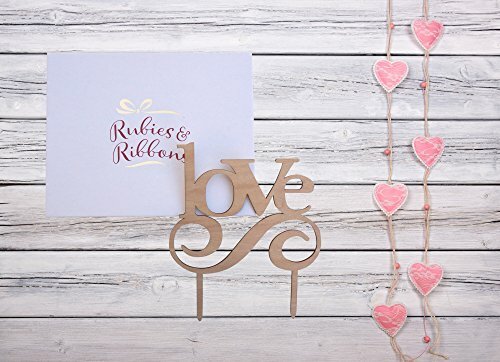 Comes in a beautiful Rubies & Ribbons gift box.